This mic makes you sound better. Sounding better has never been easier. The LCT 240 PRO provides a convenient recording experience without sacrificing professional sound quality. 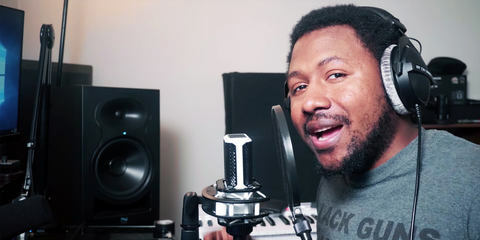 Record vocals, record instruments, start a podcast. Whatever you do, the LCT 240 PRO makes you sound better. 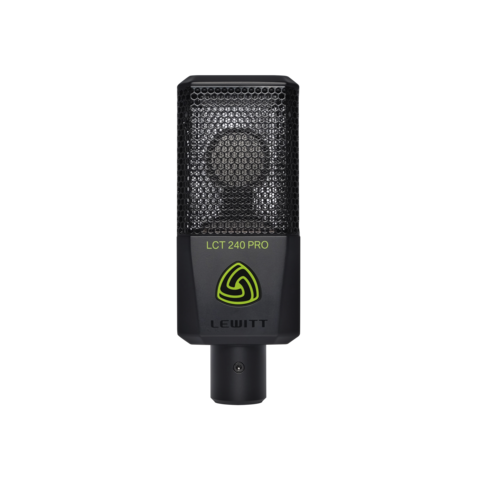 The LCT 240 PRO is an easy recording microphone with our unique LEWITT sound. You don't have to screw around with your recordings until they finally sound good. Instead, your recordings immediately sound professional and fit well in your mix. Trust your ears. Listen for yourself. You can count on your hearing. You can rely on your taste. The most important criterion is always, does it sound good to you? 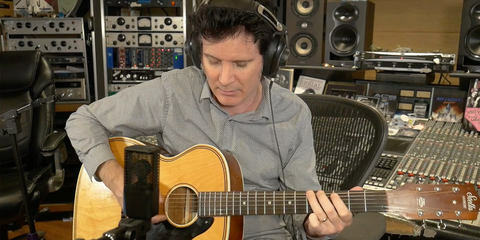 Warren Huart and the Warren Huarts recording a complete song using only the LCT 240 PRO. Check it out. Full bodied sound. Great balance. This piano just sounds great, doesn't it? Fast attack and brilliant tone. Acoustic guitar and the LCT 240 PRO are meant for each other. For female vocals, the LCT 240 PRO provides high clarity while adding power to your voice. With the LCT 240 PRO, male vocals sound direct and intimate. 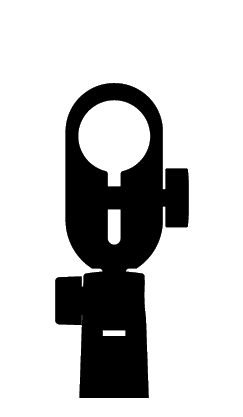 Its mid-focused character helps to sit well in the mix. 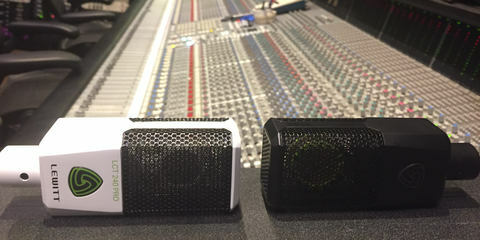 Our high-performance condenser capsule gets you that studio sound you want to hear. 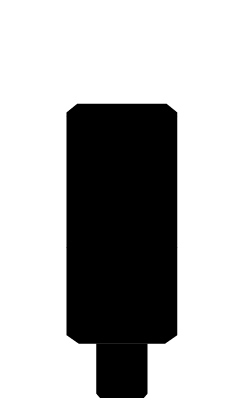 Condenser microphones are much more sensitive to sound than dynamic microphones. 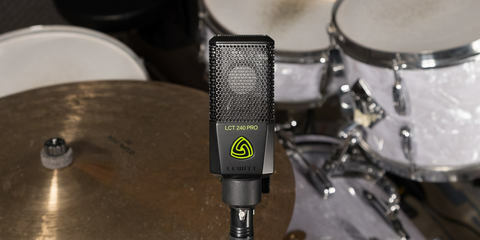 The LCT 240 PRO boosts the specific frequencies for intimate, modern, and direct sounding vocal or instrument recordings. Retains clarity from stage to bedroom levels. 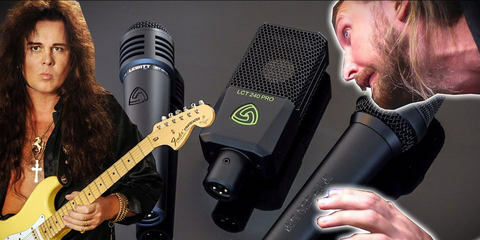 You were looking for a microphone suitable for Studio vocals, Acoustic guitar, Drums, Podcast. 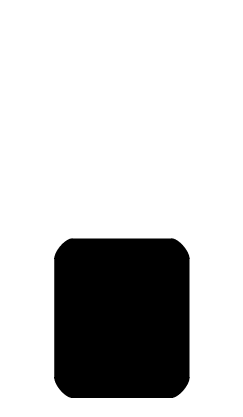 Maybe you are also interested in one of these products. In this video, Mr. 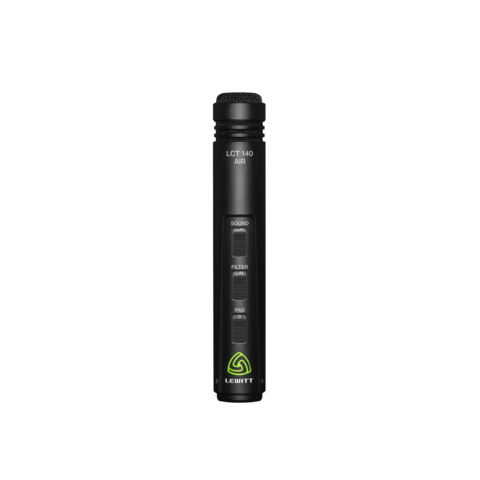 Different TV will show you the LCT 240 PRO, a great entry level microphone which will make you sound better. 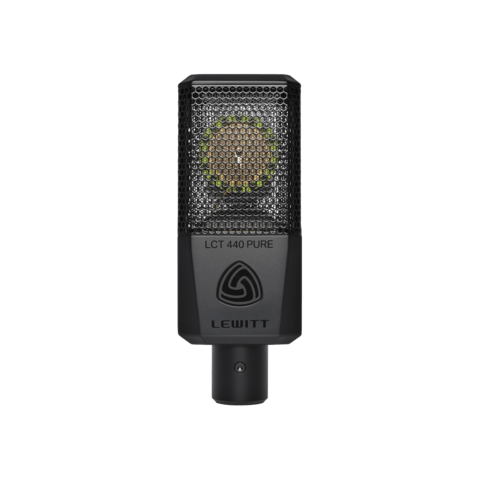 LEWITT are one of my favorite microphone manufacturers at the moment. 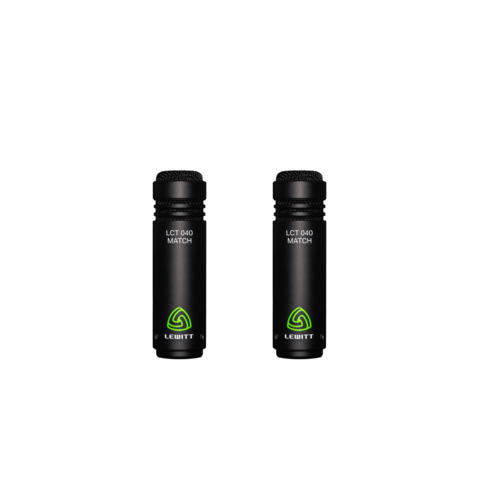 They're based in Vienna, Austria, and their microphones have received rave reviews from all over the world. 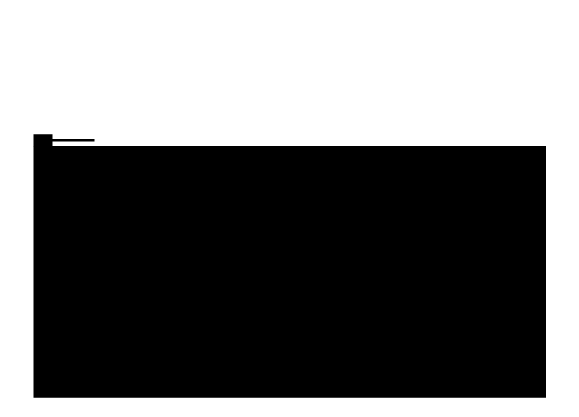 One of the best voice over YouTube channels, is the one of Mike DelGaudio alias Booth Junkie. 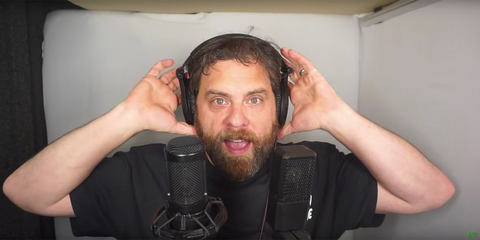 Mike is a voice actor as well as narrator for The NY Times, Atlas Obscura and Audible. In this episode, he's testing the LCT 240 PRO against the AT3035.